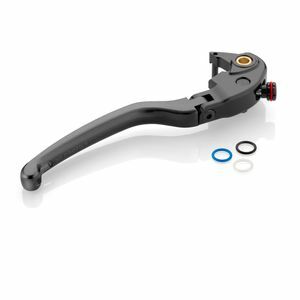 Most motorcycle manufacturers skimp out on lever controls to save costs. 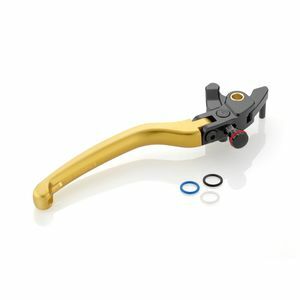 Generic metal levers will get the job done, but they will not make a statement or perform as well as Rizoma levers. 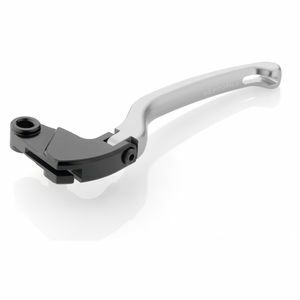 Each of Rizoma's aftermarket levers are CNC machined out of billet aluminum. 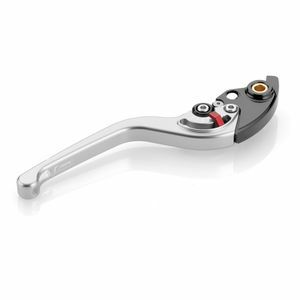 A Rizoma brake lever can be considered an engineered piece of art, a sculpture that adorns your motorcycle to take it from boring factory bike to custom ride. 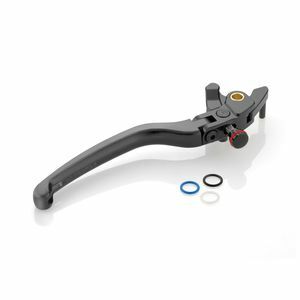 Don't underestimate how much a simple Rizoma clutch lever can change your riding experience. 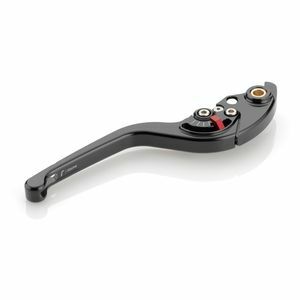 Don't let utilitarian levers mute your motorcycle's soul. These controls are a your interface for riding pleasure.